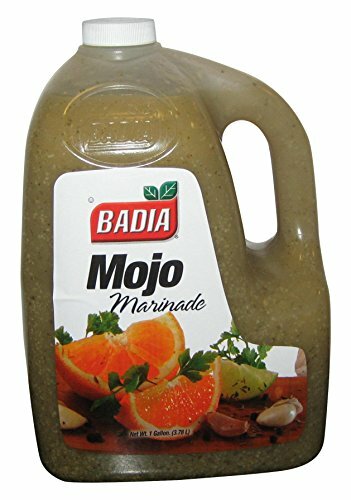 This may be the most popular marinade in the Latin community. 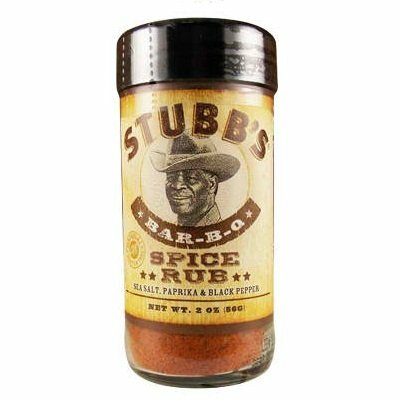 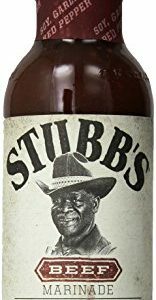 You can make some delicious mojo marinated chicken breast, shrimp kabobs, flank steaks and much, much more. 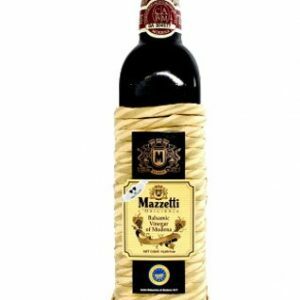 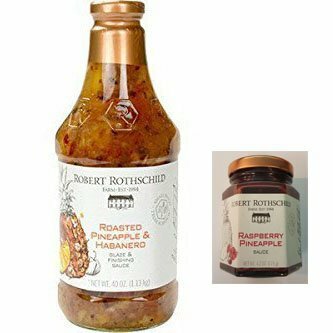 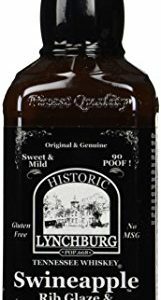 Mazzetti Balsamic Vinegar – 2 leaf Rating – Rattan Wrapped – Larger Bottle 25.3 fl.